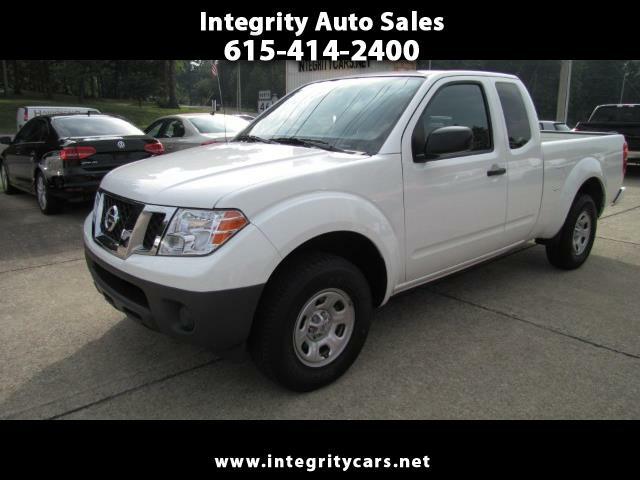 ***Very Nice 2017 Nissan Frontier King Cab S Automatic White 4 Cylinder and under Full Factory Warranty. Great for personal or company use. Low miles and in awesome condition. Come and see or call 615-414-2400 Have a good day.